Our Lady of Mount is ALL OF THE ABOVE. God willing except for the “ruins”. MPS is working, raising money, reaching out, to save a sacred space and something that really is a part of ALL THAT IS WORCESTER, in every aspect of the above. We must all stand tall together to ensure we, as a people, as a city, are not diminished in anyway. SAVE OUT LADY OF MOUNT CARMEL! MPS has appeals pending in Vatican of of this writing, and we are financial ready to pursue civil means if need be. We are on the move. We had a great turnout of MPS members as well as state & city delegation representatives at our LEADERSHIP BREAKFAST this morning. We are asking our supporters to please contact our legislators to also thank them for their support and to continue to urge the Bishop to consider means possible to save the church. 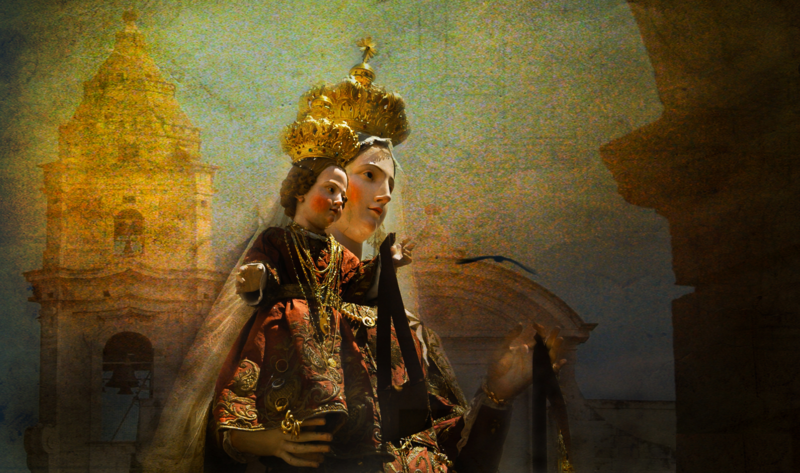 Our Lady of Mount Carmel is everything that makes a city great.